· Two members appointed by the council president from any of the five professional categories listed above. The task force will conduct its first meeting within two weeks of the appointment of all members and make written recommendations to the mayor, the council president, and the city council for meaningful reforms in the areas of ethics, transparency and compliance, no later than four months from the first meeting thereof and shall terminate automatically 30 days following the presentation of its recommended reforms. 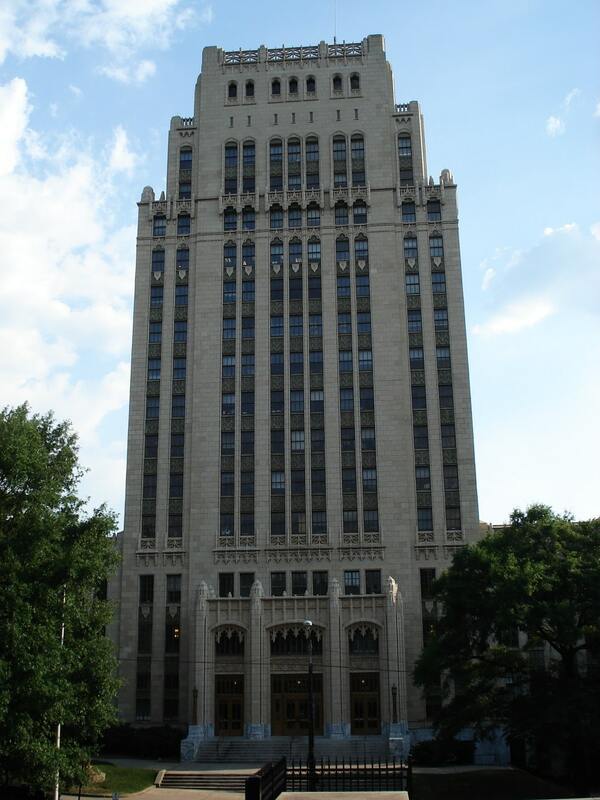 The creation of the task force builds upon multiple reforms ushered in by Bottoms to build a more transparent and accountable government, including the launch of Open Checkbook, the passage of sweeping credit card reform policies, the expansion of oversight of the awarding of performance bonuses for City of Atlanta personnel and the appointment of the city’s first ever Chief Transparency Officer.